Following the merger of Bathys diving and TOPDIVE in 2010, the TOPDIVE group of divecenters continues its expansion in Polynesia with the acquisition of three Blue Nui dive centers on Bora Bora, Manihi and Tikehau. As of March the 1st, TOPDIVE shall count 13 centers that will display the TOPDIVE logo. 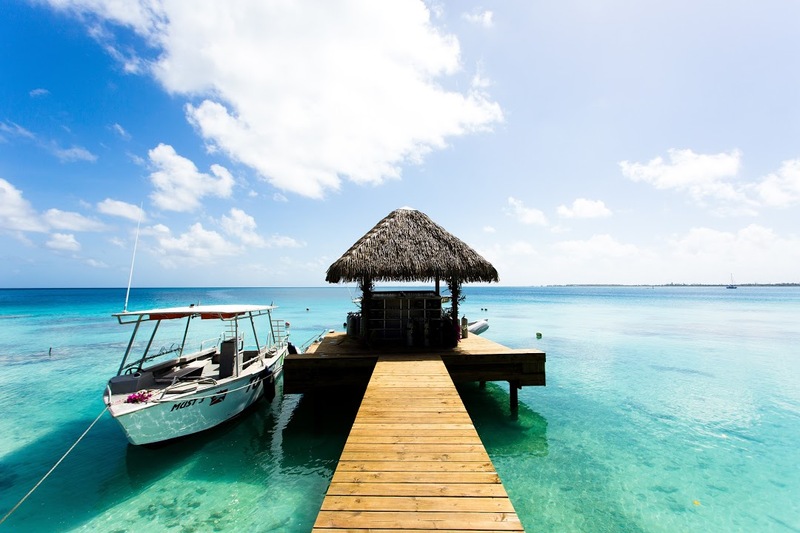 It is on these two new islands, Manihi and Tikehau that Paul Ramos will implement as of March 1, the TOPDIVE brand and his philosophy of diving: Comfort, Service and Security. The Blue Nui adventure began in 1989 with the opening of the first dive center in the Manihi Pearl Beach Resort. It was followed in 2000 and in 2001 by the opening of two other centers at the Bora Bora Pearl Beach Resort and at the Tikehau Pearl Beach Resort. Finally in 2002, it would be at Le Taha’a Island Resort & Spa that the last of the Blue Nui centers be opened. (The latter center is not part of the TOPDIVE acquisition). Since 1989, Gilles PETRE, the founder of Blue Nui, operated the four dive centers, offering high quality service and sharing his unwavering passion for diving with customers through these luxury hotels. Today, with its presence in six hotels on the 5 major five islands of French Polynesia (see locations below) and its experience with an international clientele, TOPDIVE carries on the commitment of providing the best dive services to discover the fantastic diving in Polynesia. With the acquisition of two additional islands, TOPDIVE is now represented in the most beautiful dive destinations in Polynesia and continues its pursuit of promoting the undersea beauty of Polynesia by enticing divers from around the world to discover its diversity.